Excellent and fun. But very hot. I bought this costume for the body, not so much the mask. I paired this with the "GREY WEREWOLF ANI-MOTION MASK" and the colors match. 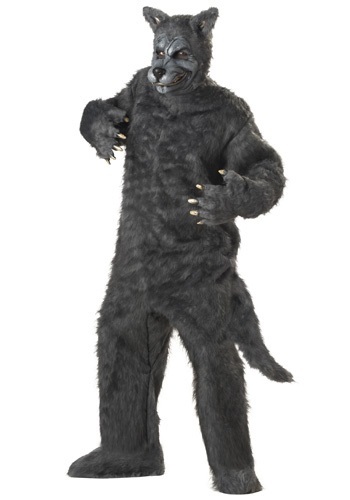 Overall it's a fantastic costume, excited to use it for Halloween.